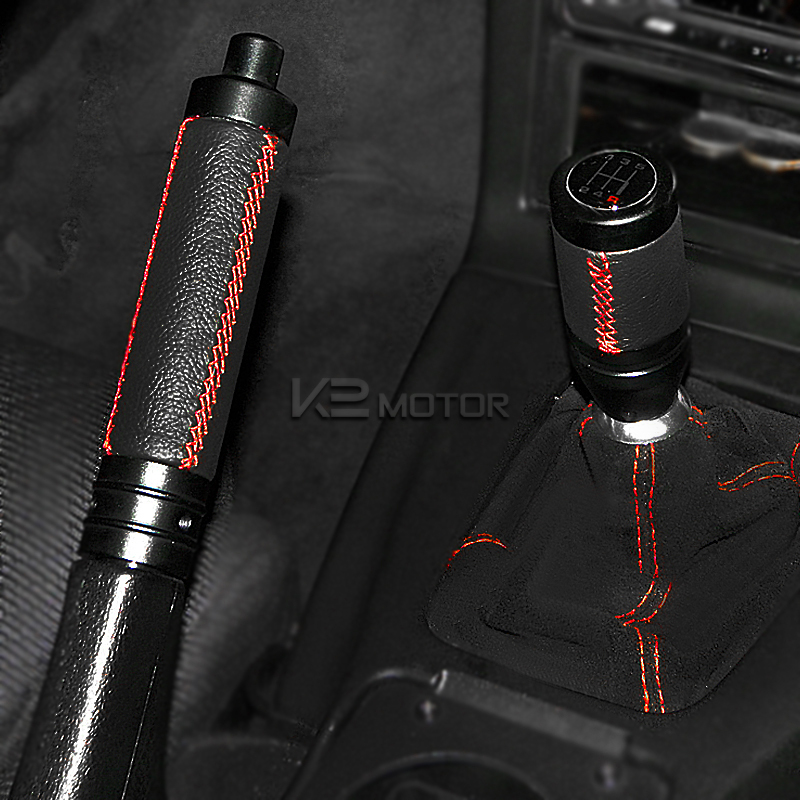 Brand new Leather shift knob with Red stitching. 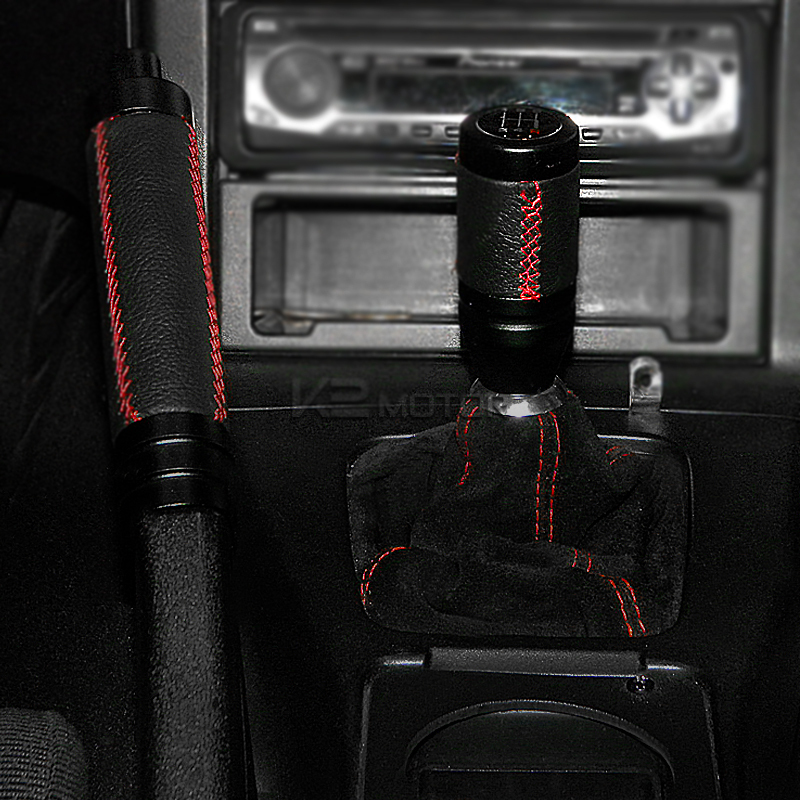 Universal fit for most vehicles. Dress up and improve the look and feel of your interior.